The Resurrection is one of the Glorious Mysteries of the Rosary. 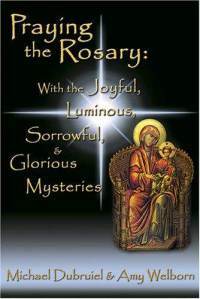 Check out this small hardbound book, Praying the Rosary. Click on the cover for more information.